Can you imagine Old No. 7 in anything but that familiar square bottle? Well, it actually took quite a bit of convincing to get Mr. Jack to consider putting his whiskey in a bottle at all. 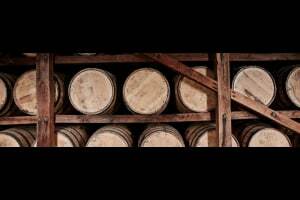 Back in Jack's day, whiskey was sold by the barrel or in earthenware jugs. If a shop owner wanted to sell it in bottles, he'd fill them himself. So Mr. Jack's nephew Lem pointed out that bottling their whiskey right there in the Hollow would be the best way to ensure customers got the smooth-sippin' Tennessee whiskey they were paying for. Now, convincing Jack to bottle his whiskey was nothing compared to getting him to choose a bottle. 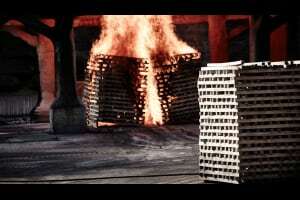 As the story goes, a local glass salesman wore out his shoes and his patience going back and forth with samples that a stubborn Jack rejected out of hand. Finally, he showed him the only bottle he had left - a square one. And after thinking it over for a moment, Jack remarked with a smile, "A square bottle for a square shooter." 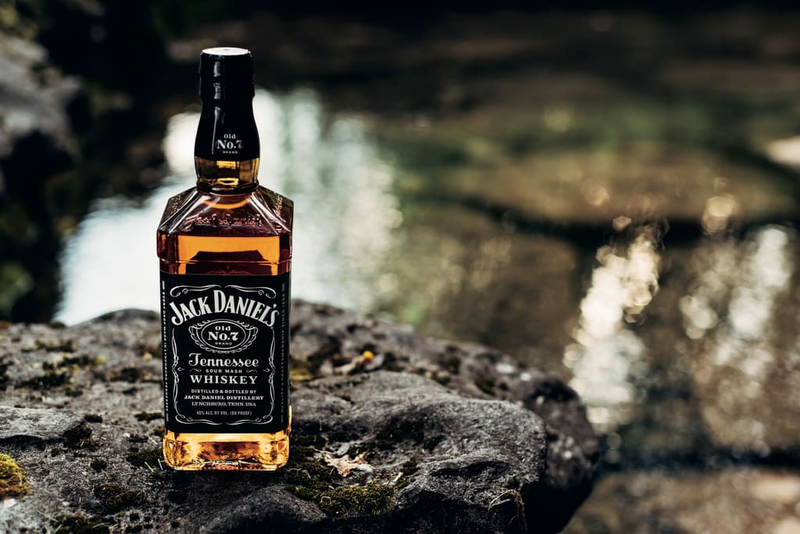 And so, in 1895, the Jack Daniel Distillery began bottling its whiskey in the distinctive square bottle and continues to do so more than a century later.